I am pleased to introduce Scorp. We provide education advisory services in the UK, Middle East and Pakistan from our local offices. Our experienced team of education counsellors hold international certification like British Council, QAEC Australia, CCG Canada, USATC, IATC, ICEF Germany, Uni Agents, UBIS Poland and Education NZ to ensure students get up to date and correct advice. Please have a look at our website www.scorp.co for more information. 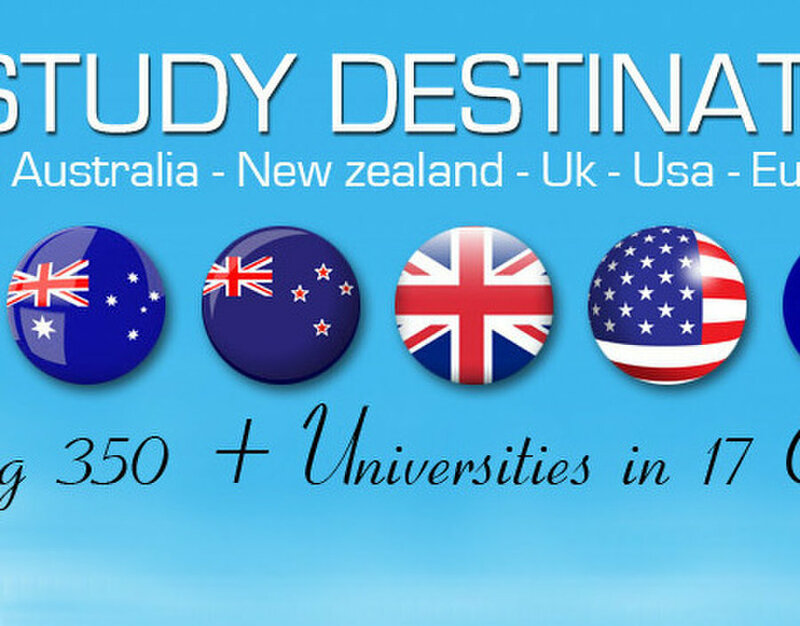 We would like to apply to become an agent to recruit private and funded international students around the world.